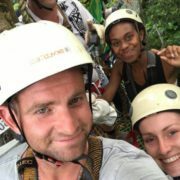 https://www.redvanuatu.com/wp-content/uploads/2017/01/Billabong-2.jpg 632 1070 Shaun Hibgame https://www.redvanuatu.com/wp-content/uploads/2014/05/redVanuatu_logo.jpg Shaun Hibgame2018-01-05 09:24:512018-01-05 09:25:18Happy New Year! 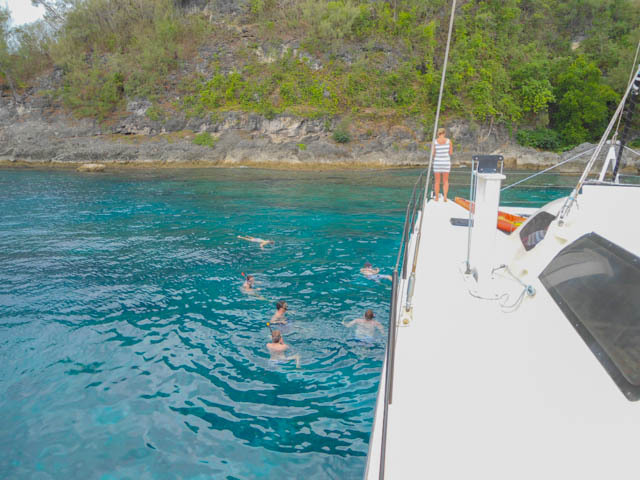 Love Playing in the Ocean? 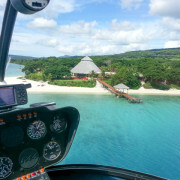 https://www.redvanuatu.com/wp-content/uploads/2015/02/reef-beach-and-island-from-helicopter.jpg 480 640 Shaun Hibgame https://www.redvanuatu.com/wp-content/uploads/2014/05/redVanuatu_logo.jpg Shaun Hibgame2017-11-15 18:47:362017-11-15 18:47:36Love Playing in the Ocean? 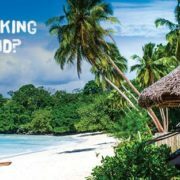 Win a holiday in Vanuatu! 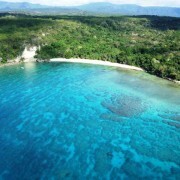 Here is a fantastic opportunity to win a holiday in Vanuatu! 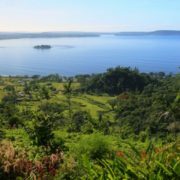 The winners will fly from Australia to Port Vila with Air Vanuatu and stay at one of our favourite resorts in the stunning Havannah Harbour. 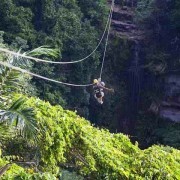 the luck pair will also fly down to Tanna to see the amazing Yasur volcano. 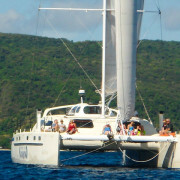 All you have to do is tell us why you need a holiday in Vanuatu and what you want to discover! 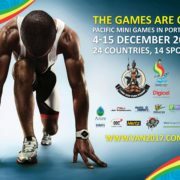 All the details of how to enter are on the Vanuatu Tourism Office website. 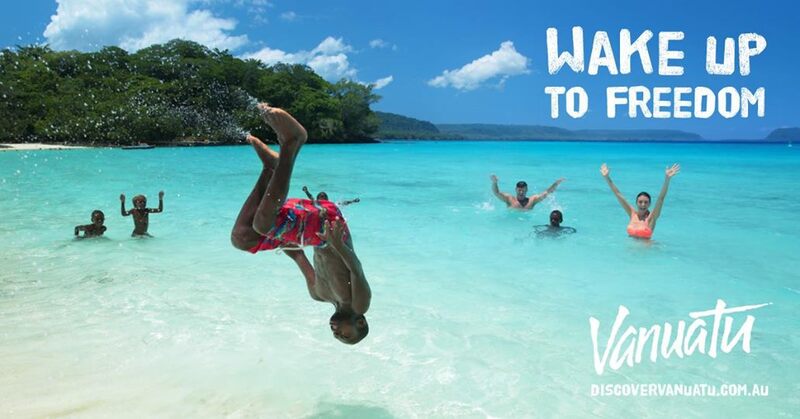 When you win don’t forget to book your tours with redVanuatu! Good luck! https://www.redvanuatu.com/wp-content/uploads/2017/04/wake-up-3.jpg 312 820 Christina Shaw https://www.redvanuatu.com/wp-content/uploads/2014/05/redVanuatu_logo.jpg Christina Shaw2017-10-13 08:56:582017-10-13 08:56:58Win a holiday in Vanuatu!